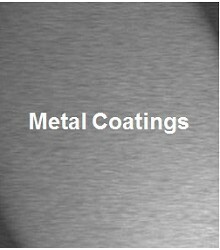 For more than a decade, PCI has been supporting companies on their projects and day to day operations, with the highest quality in chemical coatings coupled with excellent service. No two finishing lines are exactly the same. 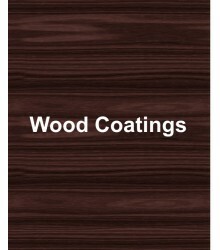 Nor are the finishing standards or production goals identical from facility to facility. 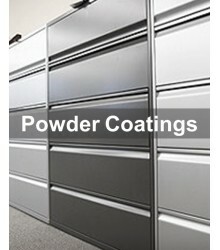 To satisfy a wide range of variables relating to application, curing, finish durability, appearance, environmental requirements, “green” sustainability initiatives, and cost, PCI works with Sherwin-Williams to offer a full assortment of production finishes and complete line of productsfrom clear sealers to powder coatings to stains and glazes. Backed by the largest distribution network in the industry, PCI is able to offer expert technical assistance, design engineering services and colour marketing consulting. These added services ensure that your line runs smoothly and at peak efficiency – allowing you to finish ahead of the rest. 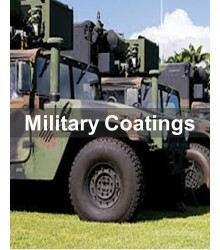 Be it electronics, heavy equipment, furniture, metal building products or even military special needs, we are here to cater to all your unique requirements.